Parking at the Nissan Stadium for all four days of CMA Music Fest. Take the free shuttle from Nissan Stadium to other stages or enjoy the concerts at the stadium. Ticket includes transportation for all four days of the CMA Music Fest plus a midday start on 6/5 for pre-event activities. 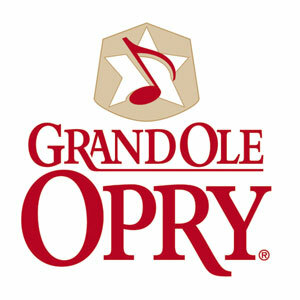 Picks up and drops off at Gaylord Opryland Resort and Inn at Opryland properties. A great way to avoid the hassles of parking and traffic.